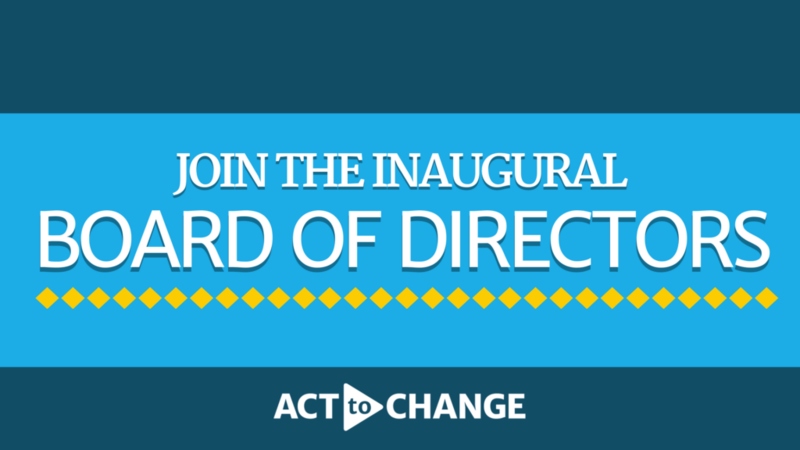 Apply for the #ActToChange Inaugural Board of Directors! Have you been teased for the way you look, what you wear, what you eat, where you’re from, how you talk, or other stereotypes? Are you interested in working with students, educators, and school administrators to create supportive and safe learning environments? Kids and teens are bullied in schools all across the country. 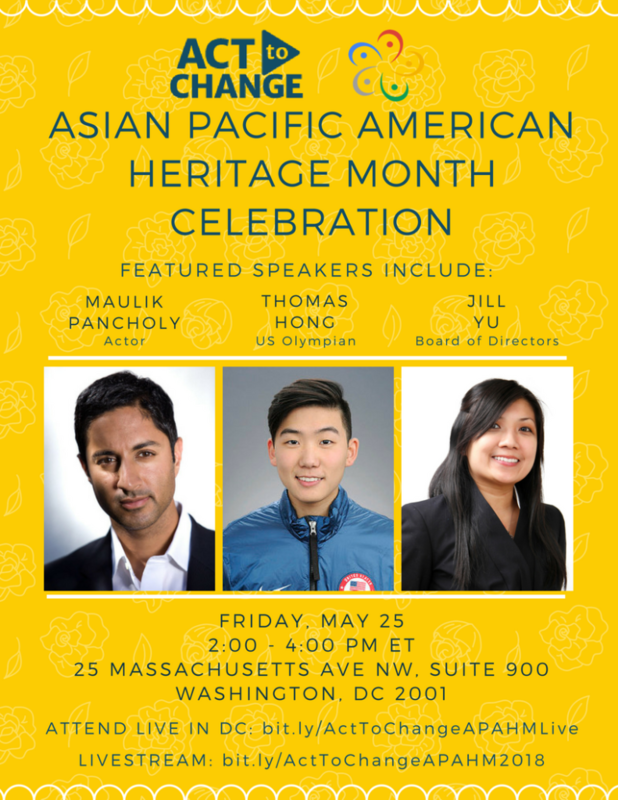 Unfortunately, many Asian American and Pacific Islander (AAPI) youth who are bullied face unique cultural, religious, and language barriers that can keep them from getting help. Learn about it. Talk about it. Stop it. Join more than 3,600 advocates and take the pledge. See our #ActToChange campaign supporters! #ActToChange is seeking applicants for its inaugural Board of Directors. Board of Directors will support the campaign’s strategy, programming, outreach, and fundraising. Students, parents, educators, and community advocates are encouraged to apply! We are looking for applicants of all ages and backgrounds, based anywhere. The minimal time commitment is 5-10 hours a month. To apply, submit your application by August 31, 2018, and send your resume to info@acttochange.org. Applicants will be interviewed on a rolling basis. Call for Submissions for #ActToChange Digital Exhibit! Are you a storyteller? Do you use paints, pencils, dance, or music to express yourself? Do you write poetry, short stories, or plays? Do you produce video or film? We want to showcase YOU and your stories! #ActToChange is calling for submissions for a Digital Exhibit! #ActToChange is a public awareness campaign working to address bullying, including in the Asian American and Pacific Islander community. Kids and teens are bullied in schools all across the country. From the way you look, what you wear, how you talk, what you eat — let’s celebrate YOU! Everyone is unique and expresses themselves in different ways. We want to showcase music, essays, photos, and art that tell your story. 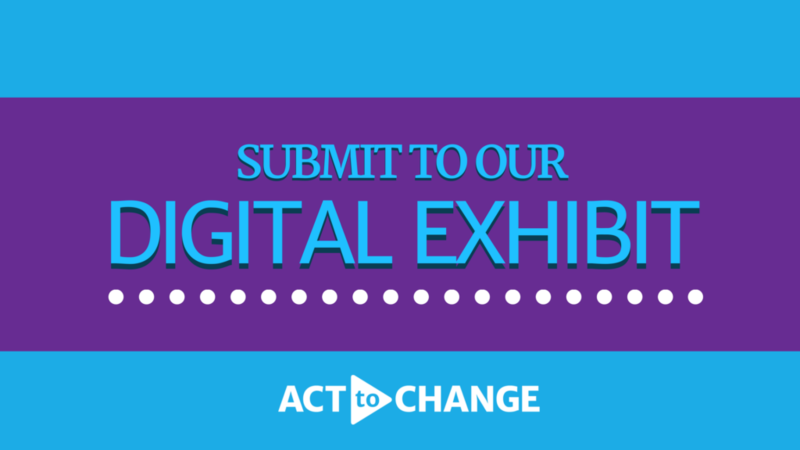 Send your submissions to info@acttochange.org with subject line “Digital Exhibit” to be featured in our Digital Exhibit. The possibilities are endless, and we are encourage you to be creative! Join more the #ActToChange movement and take the pledge. See our #ActToChange campaign supporters!